Over 35 years of aviation experience with major airlines in Flying and Flight Operations worldwide. Free lancing work on contract as Flight Operations Consultant, Instructor for initial and recurrent Training. FAA Certified Advance Ground Instructor. 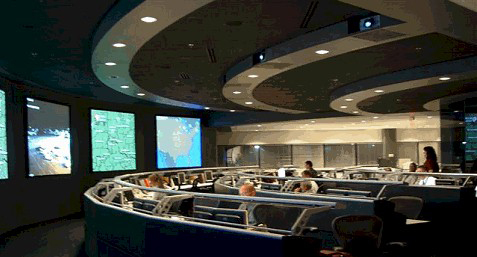 Setting up Flight Operations Center worldwide. Designing with the latest technologies in software and equipment for Aircraft Dispatchers/Flight Operations/Flight Following department. We specialize in the B737, B727, A300, and DC-8 aircraft. Other aircraft upon request. for Flight Operations Personnel Worldwide. Watch this Video on the Airline we were instrumental in starting,especially the Flight Operations. Midex Airlines, Al Ain Airport, United Emirates (UAE). 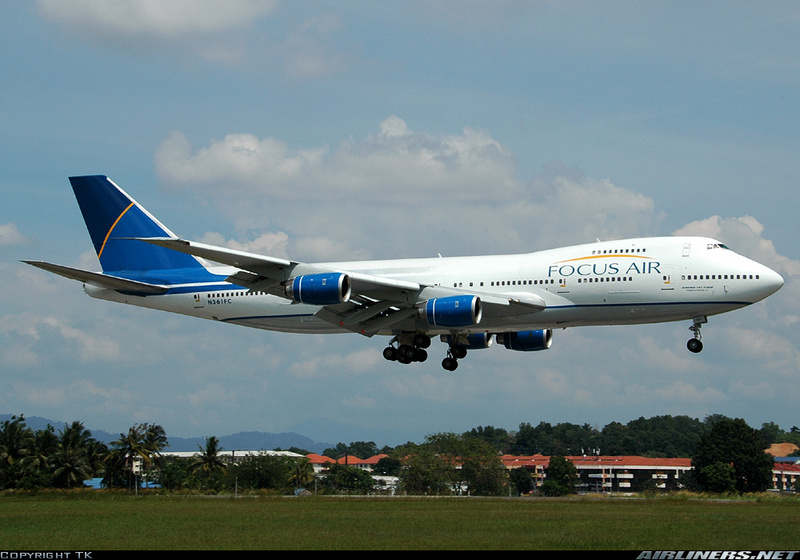 Below is another start up cargo we setup in and managed the Flight Operations Department. 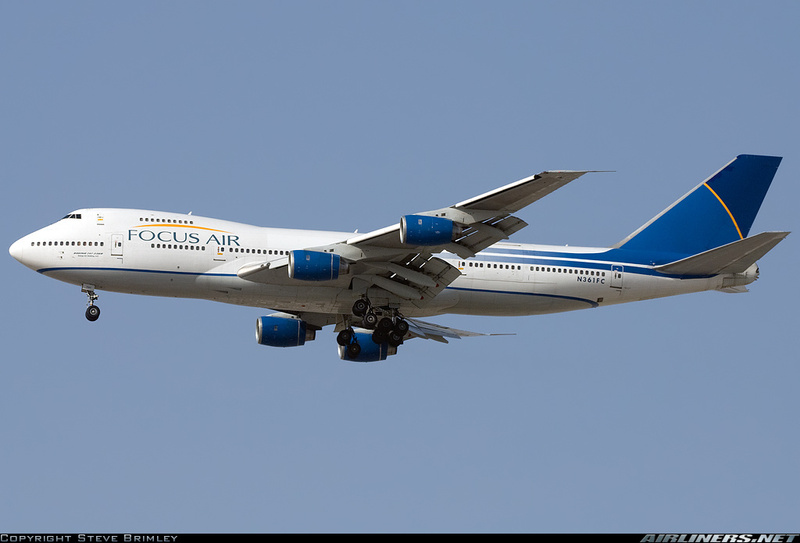 The airline operations started in 2004 and closed down in April of 2008 due to the economy. 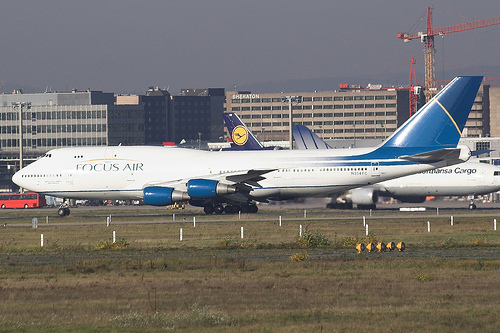 This airline operated it's B747-200s all over the world with contract from Lufthansa, Cargolux, Thai International and for many other worldwide Cargo Carriers. Here is the logo 468x60 for my website: Please email me with the link placement and we will do the needful. Please download the image: Please send email via our contact form.